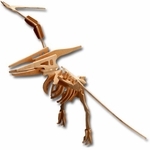 Home | MODELS, KITS | WOOD SKELETONS | Jurassic Pteranodon Woodcraft Bone Skeleton Model Kit 20"
Jurassic Pteranodon Woodcraft Bone Skeleton Model Kit 20"
Pteranodon Wooden Bone Skeleton Model Kit. 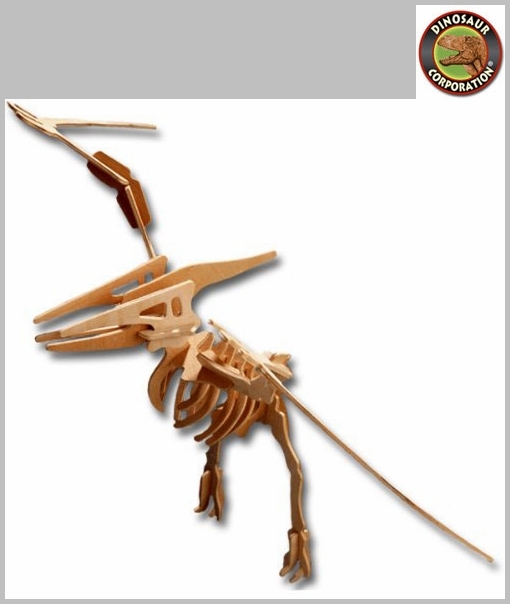 Pterodactyl Skeleton Puzzle Kit. 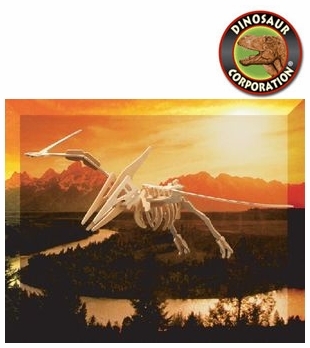 High grade 3mm wood puzzles come individually shrink-wrapped with instructions & sandpaper included. Pop out the pieces and go! Painted or left as natural wood, it is a challenging, educational and creative activity for all ages. Start your collection today!